The end of my season was never meant to have ended like it did, and certainly not way back in July! 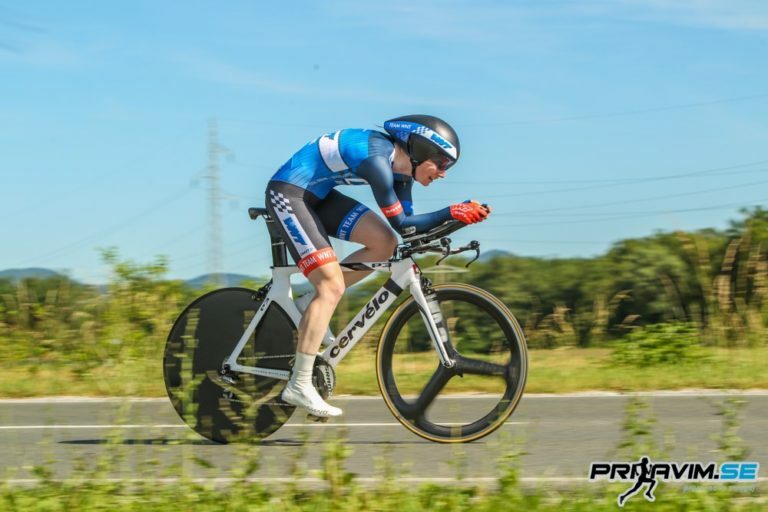 Following a little crash, okay well maybe not so little, I ended up fracturing my wrist and ankle on the second day of a stage race in the Czech Republic. Apparently, someone swerved to avoid a pothole causing a ricochet in the bunch, I was in the third line and unfortunately had nowhere to go except under the 20 or so riders that landed on top of me. As soon as I could get back on my bike I managed to occupy myself by converting to the world of virtual bike riding and buying a Zwift subscription. 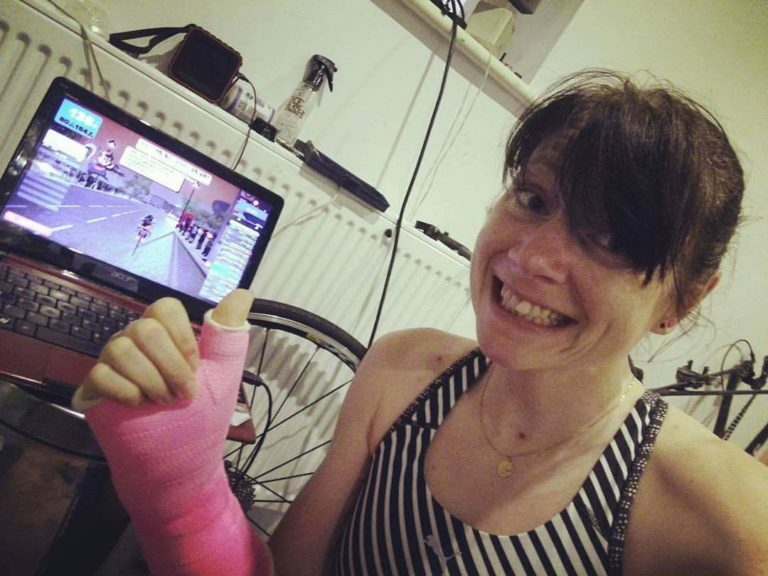 Having broken my opposite limbs, I’m sure now you can envisage the calamity of me trying to climb onto my bike – the first attempt wasn’t so graceful as I ended up just lying on the handlebars figuring out how I was going to push myself back up again! However, despite the numerous hours on the turbo and hopefulness that I would get fit and healthy again before the end of the season, quite simply, time ran out and I was still left with a wrist in plaster – it turns out this is a far more complex joint than what I ever imagined! I’m a great believer that everything happens for a reason, however I didn’t expect my path to divert quite so quickly. 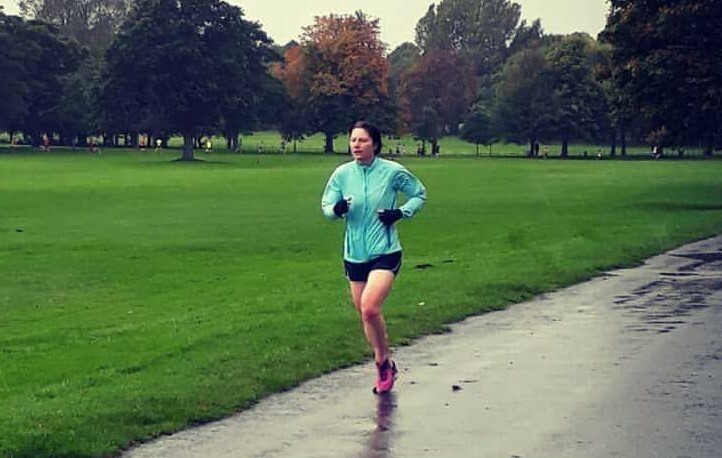 I took some time to reflect, I had to start building my ankle back up and with help from my physio at Stansfield Sports Injury Clinic in Bolton they got me back to running – having been stuck in the turbo dungeon for so many weeks the new-found freedom of running in the air and countryside was unreal. Then as part of my rehab due to the nerve damage that had been sustained it was suggested that I started swimming to try to assist with movement. So I’m pretty sure you can see where this is heading, a cyclist, who started to run and swim…. Well that’s right, next year I have signed up to do a triathlon but not one to throw themselves into just a little challenge I’ve decided to sign up for an Ironman! Yes, that’s a pretty daunting challenge, I have had a brief stint in triathlon before being talent spotted for cycling but that was many years ago. This is now a new project that is going to need the help of others, there is the age-old saying that if you don’t use it you lose it, well I can definitely confirm that. As a former national standard swimmer my lap splits are certainly not what they used to be, these little arms have been used to climbing hills and mountains not propelling myself through the water! 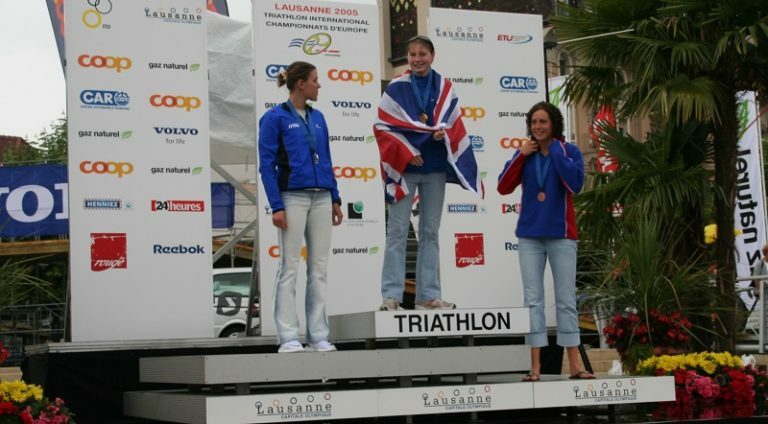 So I enlisted the help of one of my old swimming buddies Lucy, we raced together since we were 10-years old and she has since gone on to break the world record swimming the channel, so who better to help me get back up to speed – needless to say I told her not to have any expectations as I was starting from the beginning. What’s even more exciting is how each sport has moved on, not only in competition, but also training methods and technology, as a coach this is great and really exciting to see. I’m into my first week of the official training program now, and the most important thing is to take each day as it comes and not compare my standards to where I was at before. The hand is getting better, it is around 75% back to strength in comparison to my left hand but we are working on it and everyone loves a good challenge. 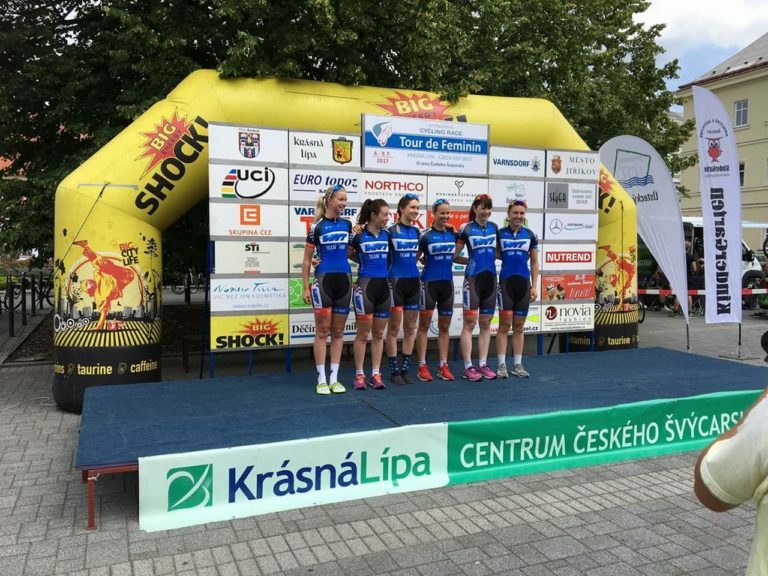 I have absolutely no regrets about taking this once in a lifetime opportunity to race on a UCI Womens team. I have had some great team mates, sponsors, equipment to race on and raced in some amazing countries and in beautiful terrain. However there’s never any time for admiring the views when everything is lined out in a race, the beauty only appears on the photographs and video footage post-race when you go – did I really race there? As for bunch racing, yes I will definitely return, but for now I have to get myself fit and healthy before getting back into the peloton. A big thank you to everyone that has supported me throughout my sporting journey and especially during this latest setback. They say a challenge should excite you and also make you nervous, definitely how I feel at the moment, but definitely looking forward to getting stuck in. 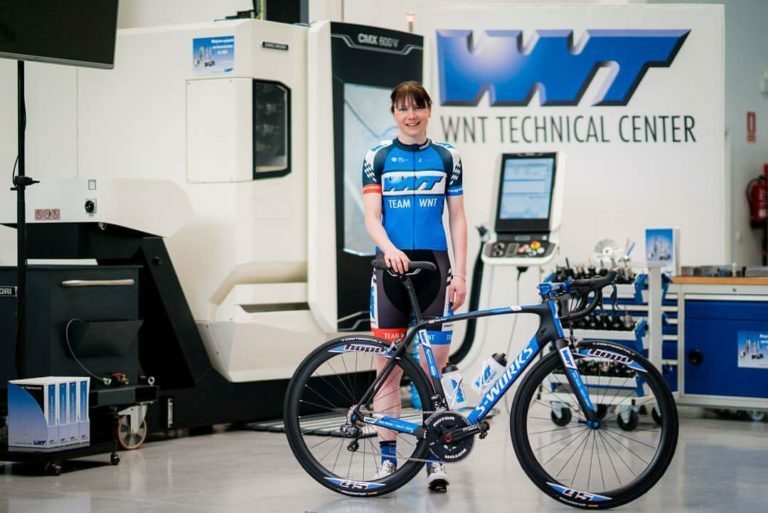 Tagged ironman training, road to triathlon, Team WNT, tri training, triathlon, triathlon training, triuk, womens cycling, womens tri, womens triathlon, womens uci cycling team. Bookmark the permalink.